We live in a culture of consumption, and with so much going on around us, many of us don’t stop to ask where the things we use every day are coming from, or who made them. 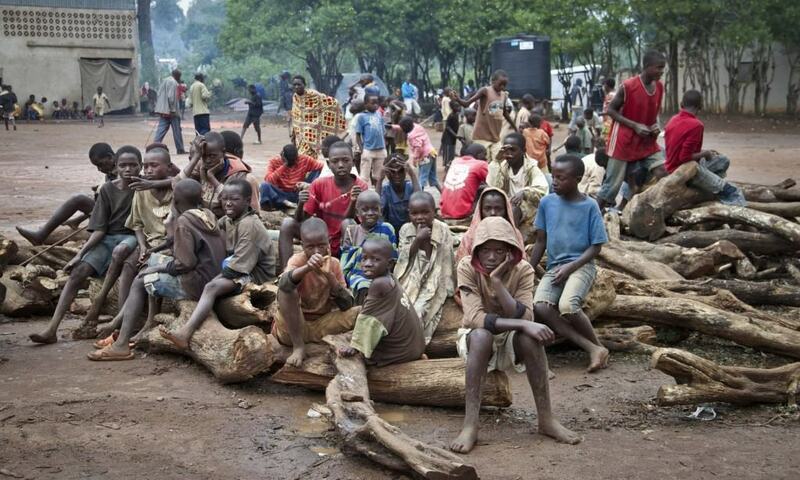 Sadly, many of these items are made by forcing children to work, often in miserable conditions. While there are many charities and other initiatives that work tirelessly to stop child labor and raise awareness about it, there are still many people who have no idea what is really going on. 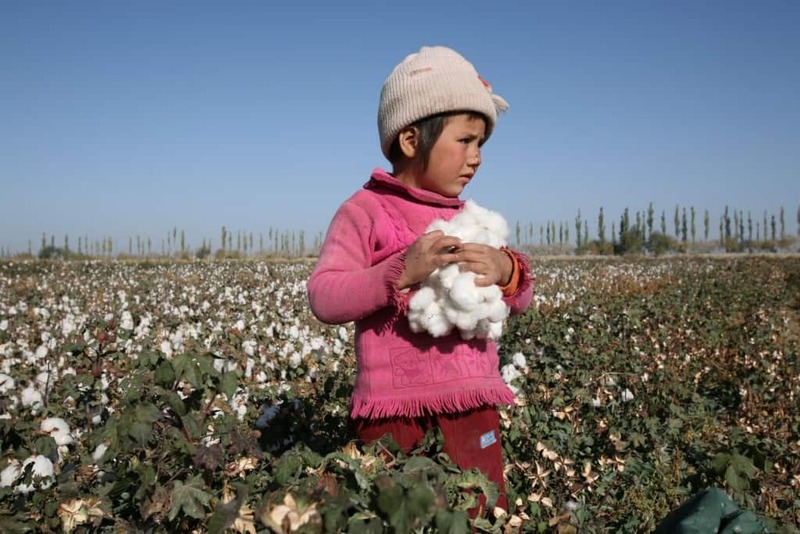 Here are ten things you didn’t know about child labor. 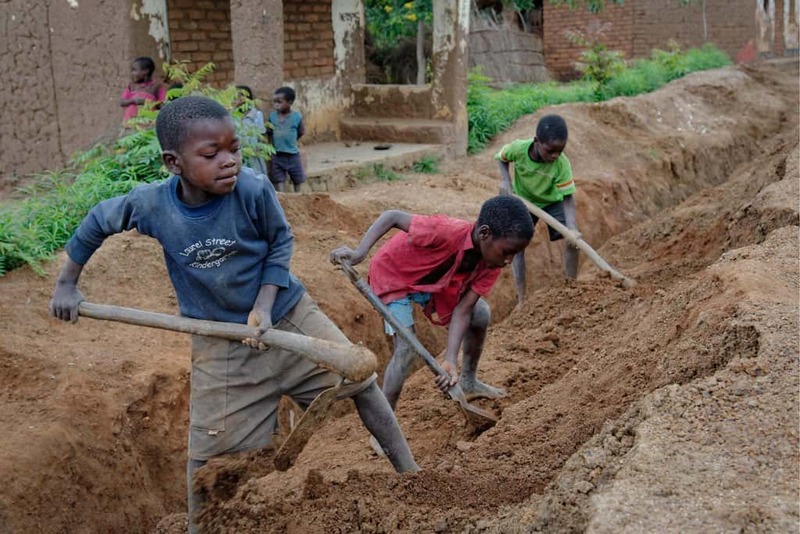 Over 200 million children around the world are involved in child labor. 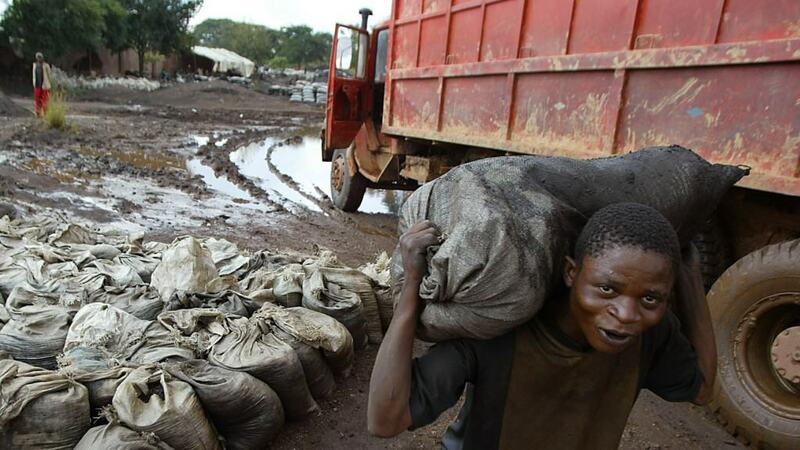 Child labor takes place in every region of the world, but it is most prevalent in developing countries. 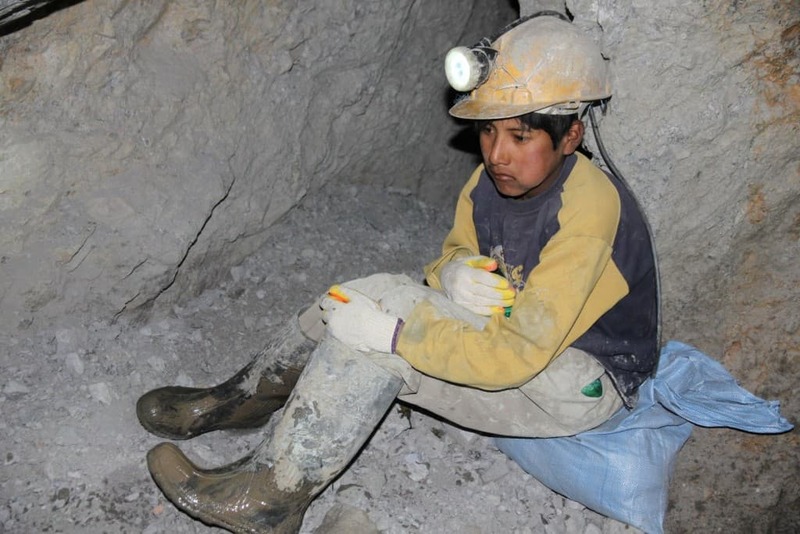 About 129 million of the 200 million child laborers do work that is considered incredibly hazardous. Some of the industries known to have child laborers are mining, drug trafficking, prostitution, coffee, and rug making. 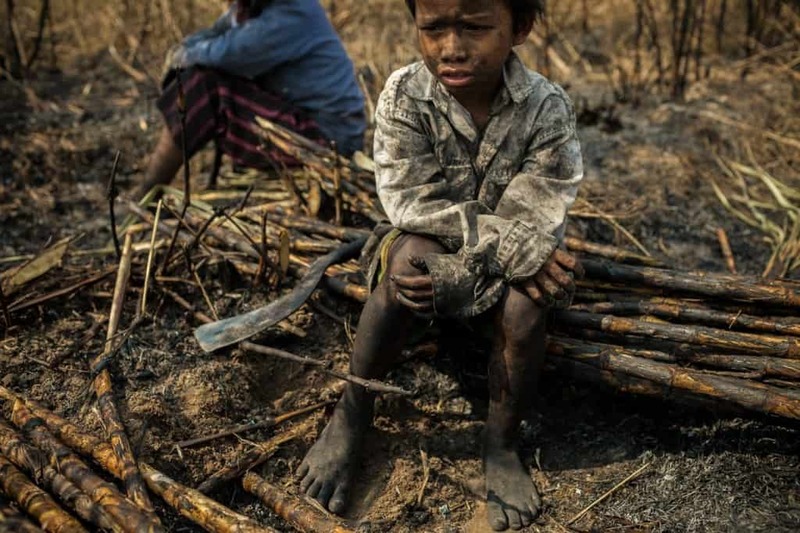 While any child forced to labor is too many, the numbers are lowering. Between 2000 and 2015, female child laborers dropped 40% and male child laborers dropped 25%. The two leading causes of child labor are poverty and a lack of education, which almost always go hand in hand. Many children who are forced to work in the tobacco industry suffer from nicotine poisoning as they ingest the nicotine of up to 50 cigarettes every day. 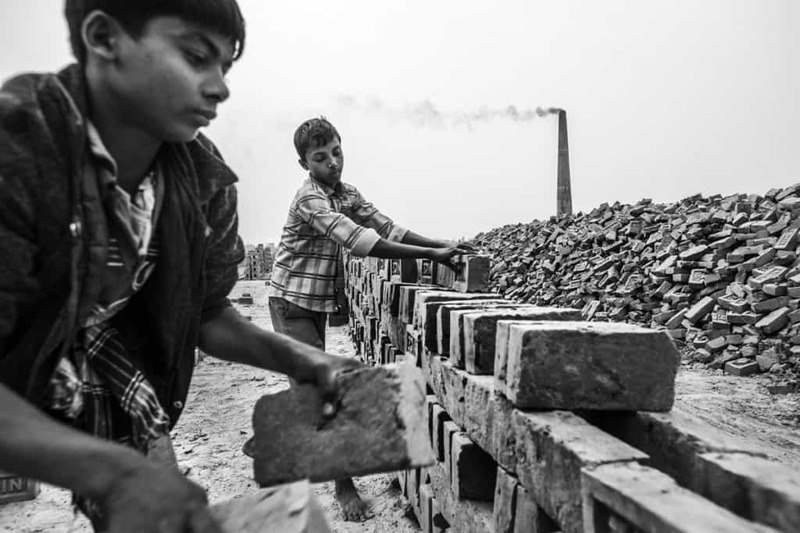 Child laborers range in age from as young as five, up to 17. 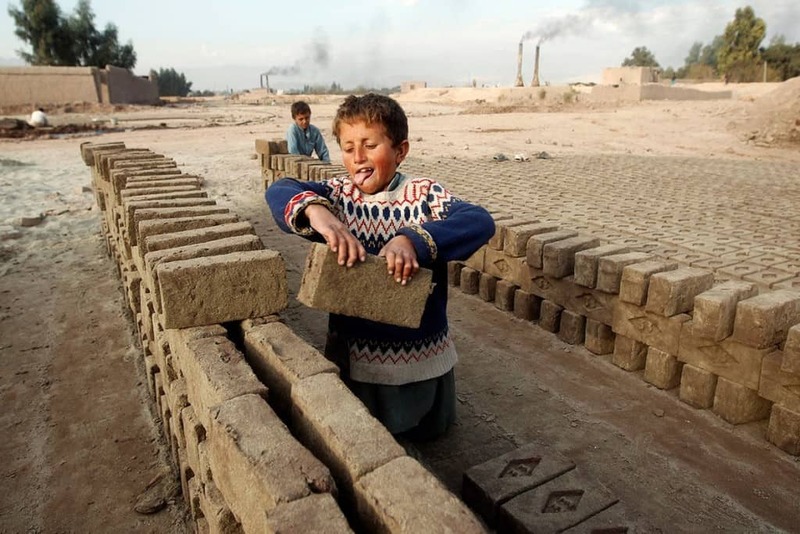 Only one in five child laborers are even paid for their hard work. 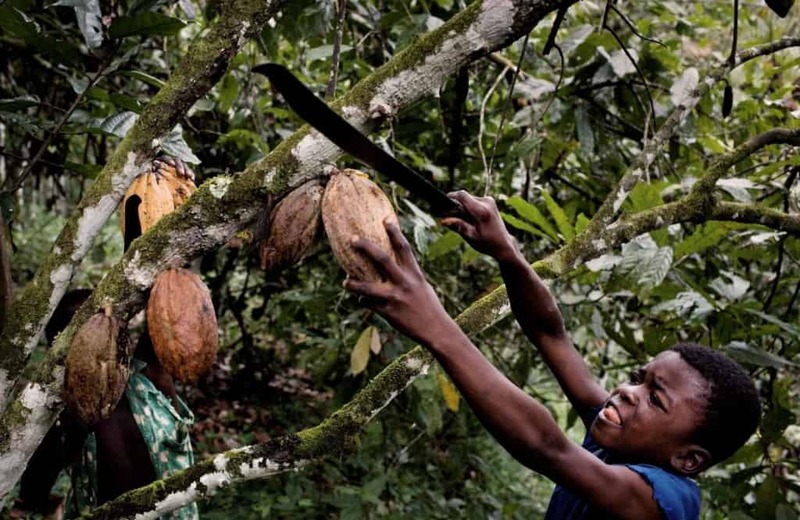 Child laborers in the chocolate industry climb cocoa trees and cut down bean pods using a machete; clearly not a safe job for any child.